Has Die Hard 6 been cancelled? Bruce Willis allegedly has early dementia!? 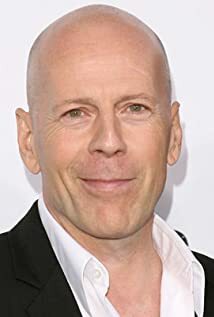 is bruce willis the new nicolas cage? Has he ever retracted his support for Bush over Gore in 2000?